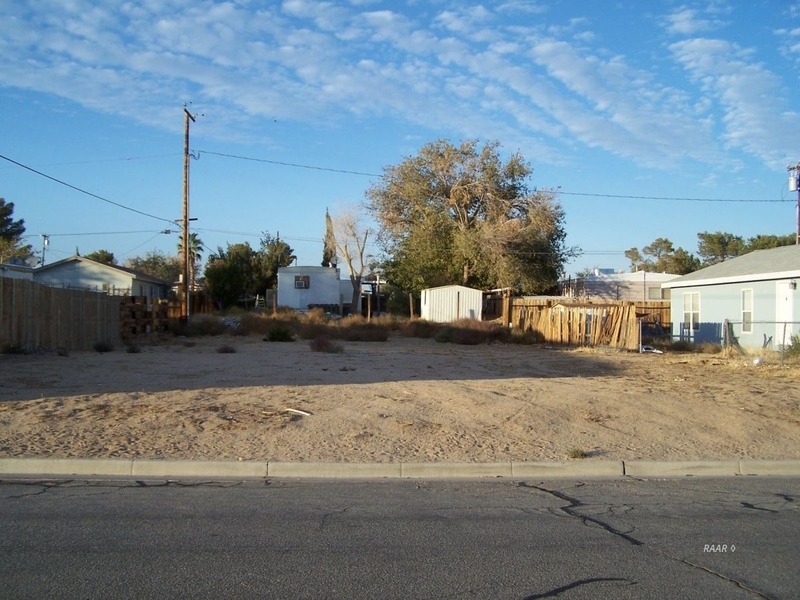 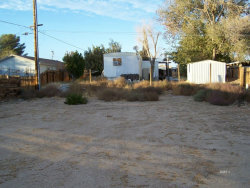 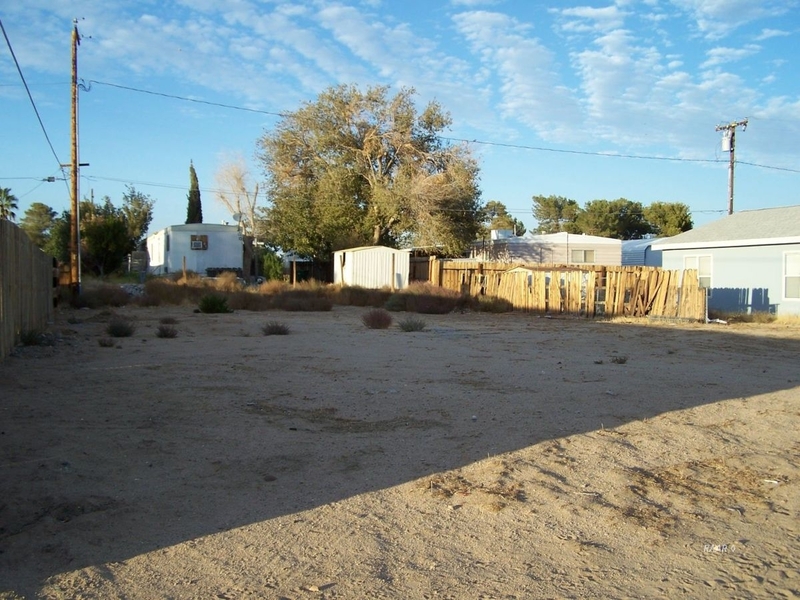 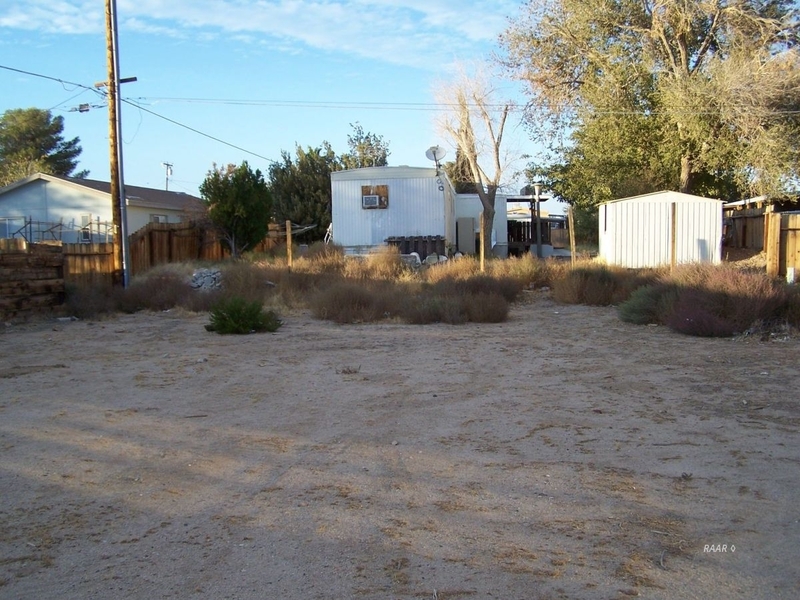 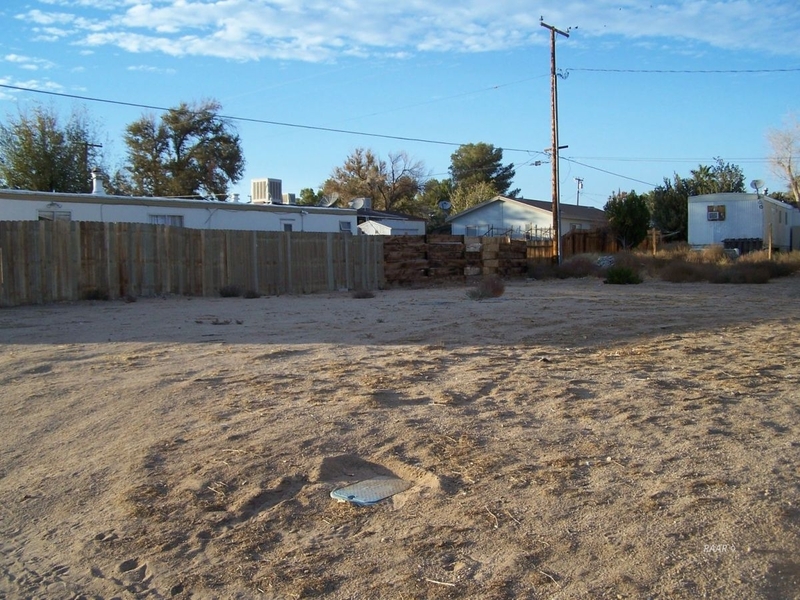 This mobile home lot located in the city is on curb and gutter and has IWVWD water ready to connect. All other utilities are available on the street. 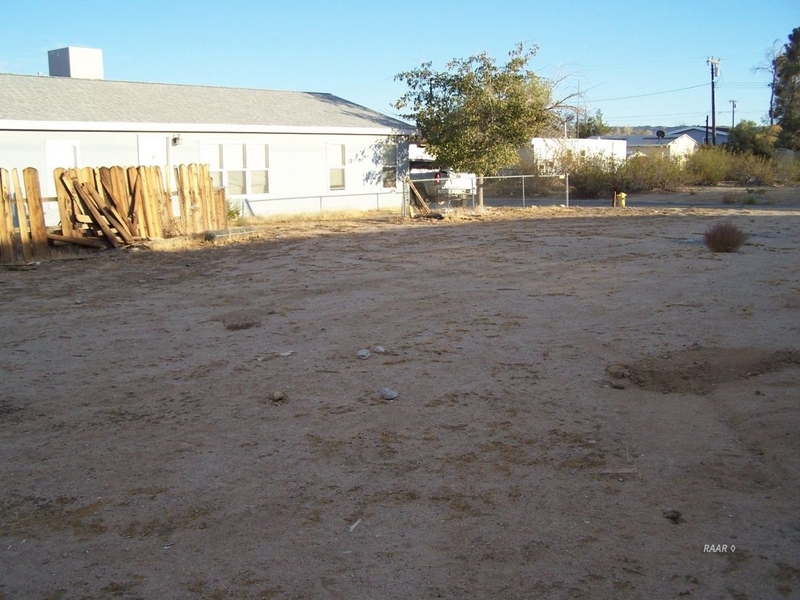 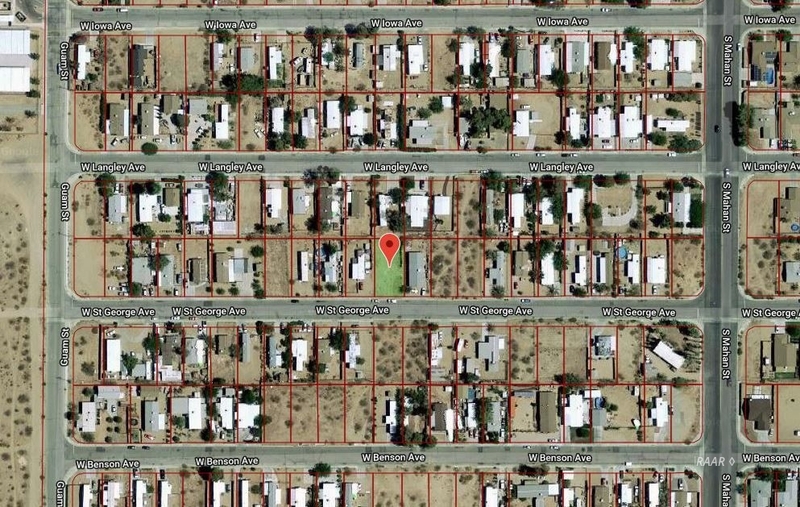 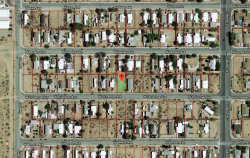 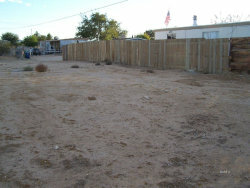 Established mobile home lots in surrounding area. 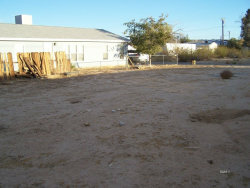 Perfect place for your new manufactured home! 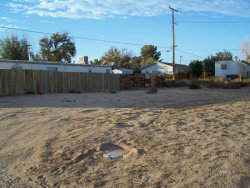 Buyer to confirm and verify utilities.